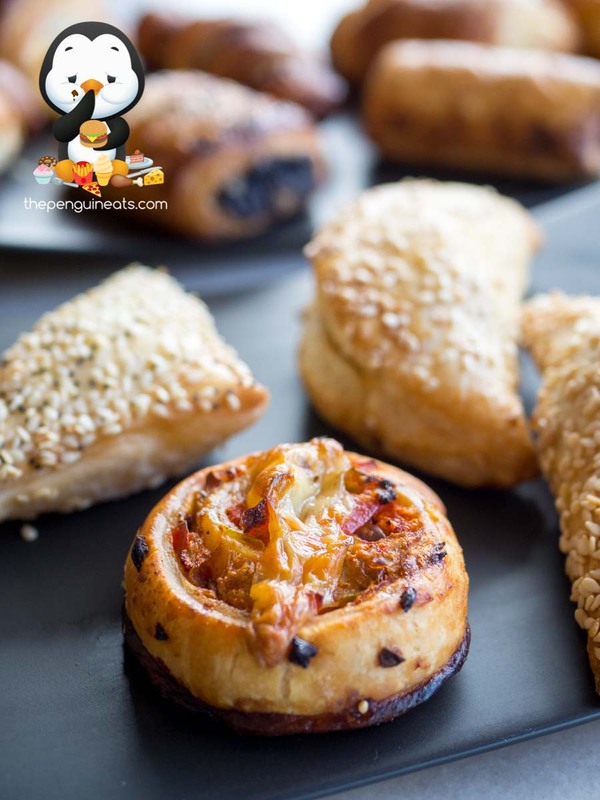 We were treated to a beautiful assortment of pastries, both sweet and savoury. Our palate naturally preferred the savoury variety and they absolutely hit the spot! 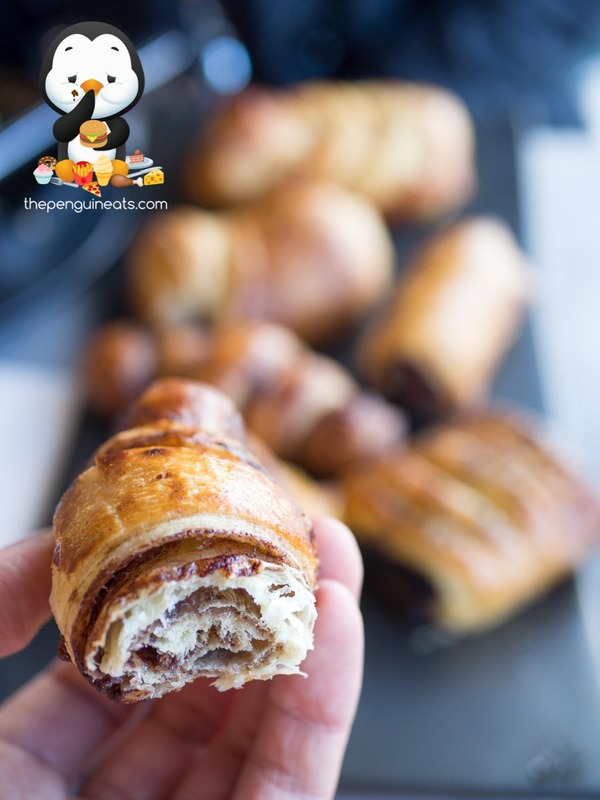 The Puff Pastries were universally crisp and flakey, with just the right give and crumbly sensation that made way for an airy experience. 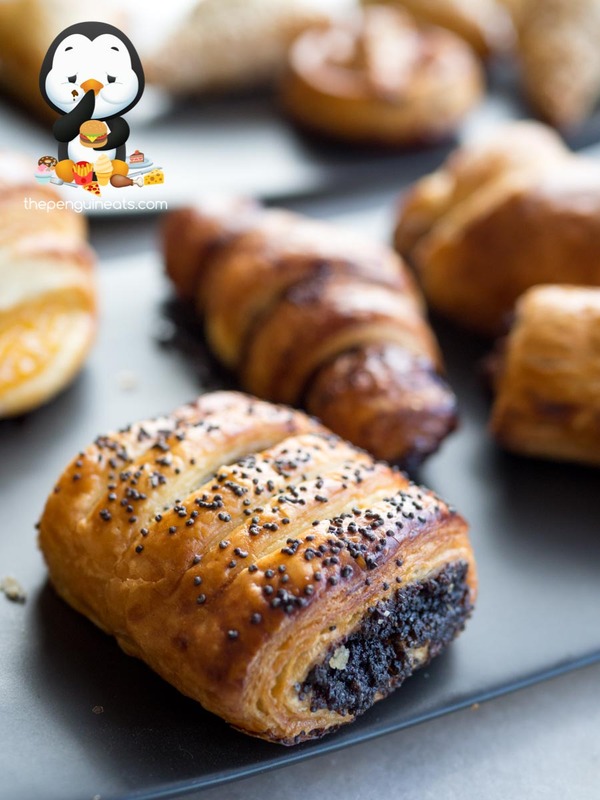 Within, the pastries were filled with beautifully fresh ingredients. Our favourite was undoubtedly the Spinach and Feta, beautifully creamy with a bold hit of spinach flavour. 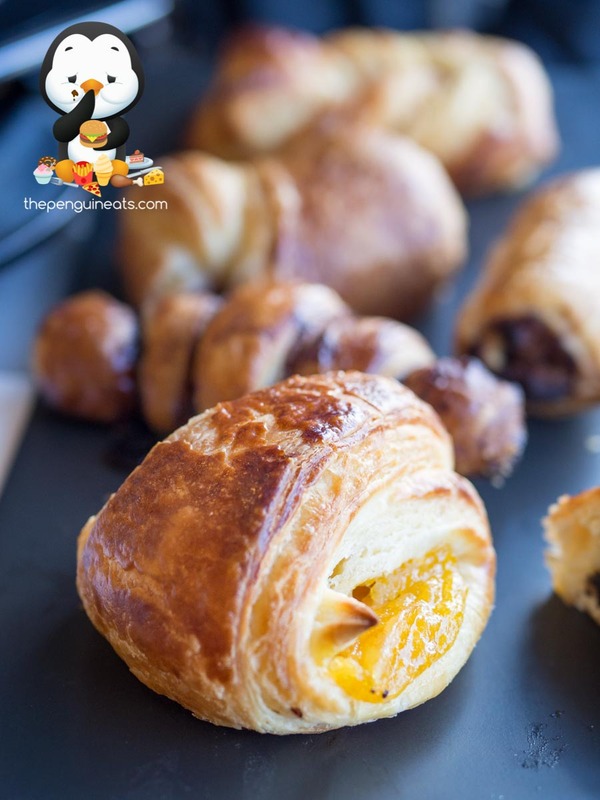 For those looking for bolder flavours, the Pizza Puff Scroll offered up a bite-sized pizza experience. You got all the goodness of a slice of pizza in a single mouthful, complete with a divine tomato base, flakey scroll and plenty of cheese holding it all together. 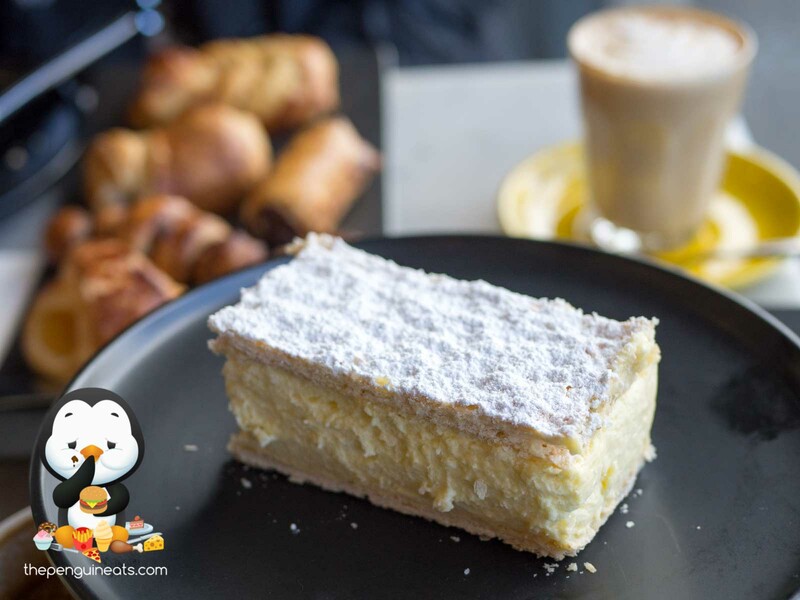 We also enjoyed the sweet pastries. 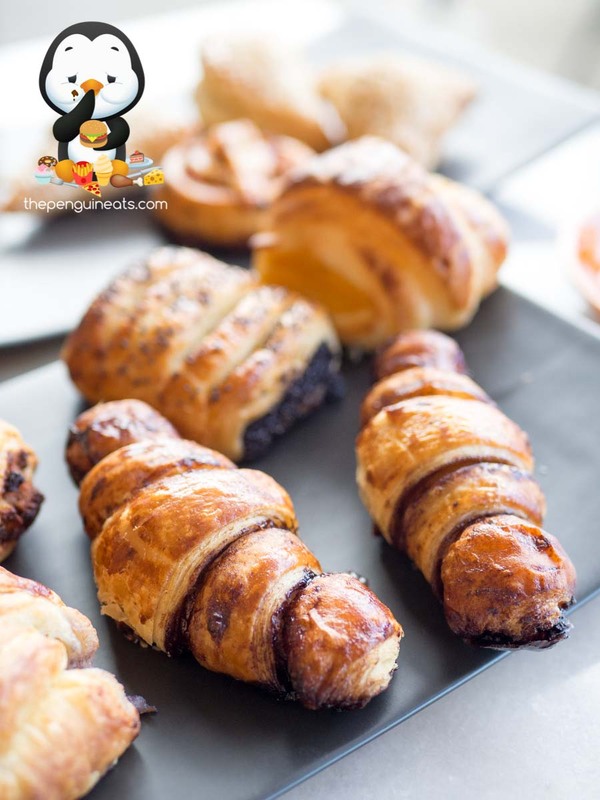 The Chocolate Croissant was lovely, its brittle outer giving way to a layered and fluffy inner with just the right amount of chocolate offering a restrained sweetness. Seriously we could’ve devoured these all day. The Apricot Danish and Blueberry & Custard Danish were both excellent. Forward fruit flavours and clearly made with fresh, quality fruit. 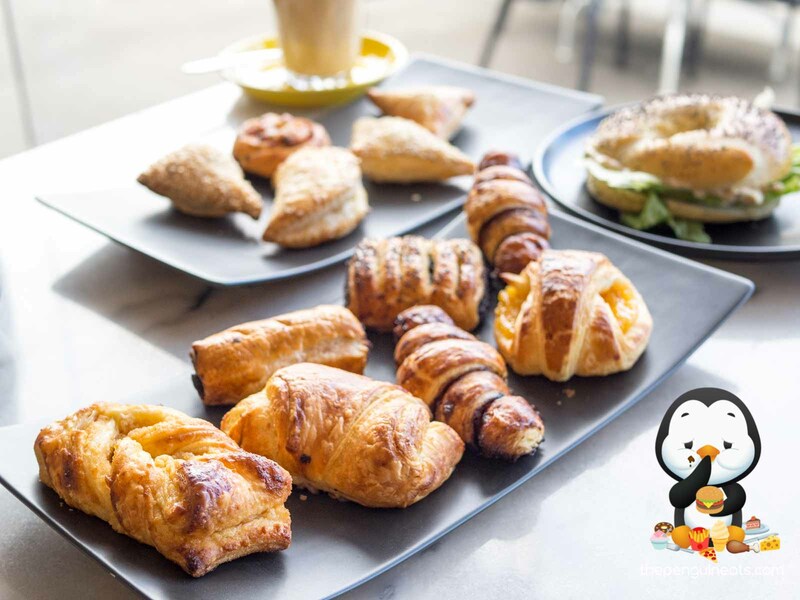 The pastries surrounding each one was once again fresh, crisp and tasty. We were also treated to some house-made bagels. 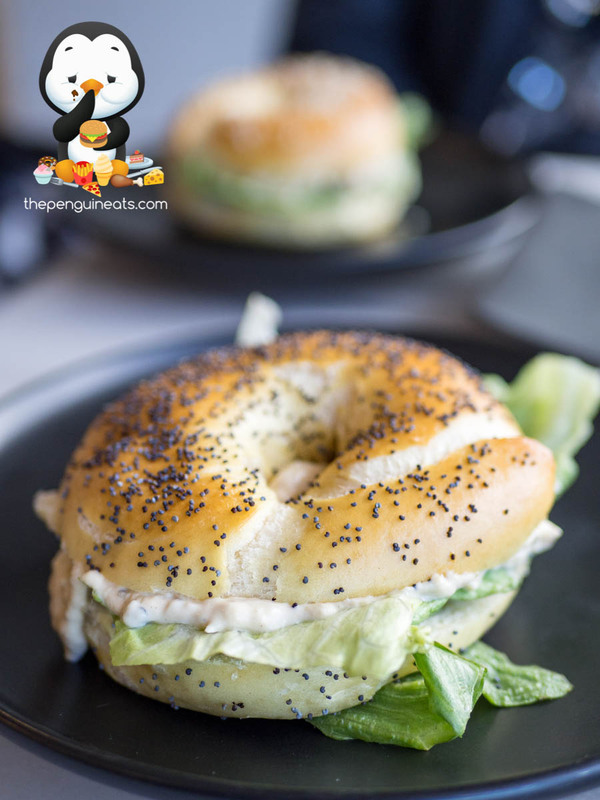 The bagels were some of the best we’ve ever come across. The bagels offered up a slight chewiness, coupled with almost crunchy outer skin that enclosed a dense though spongy inner. Fresh and simply perfect. Our Eggplant & Egg topping was creamy and tasty, though this would’ve really shone if the eggplant was smoked to add depth in flavours. The Tuna & Egg topping though was just flawless, not too meaty and just the right creaminess. 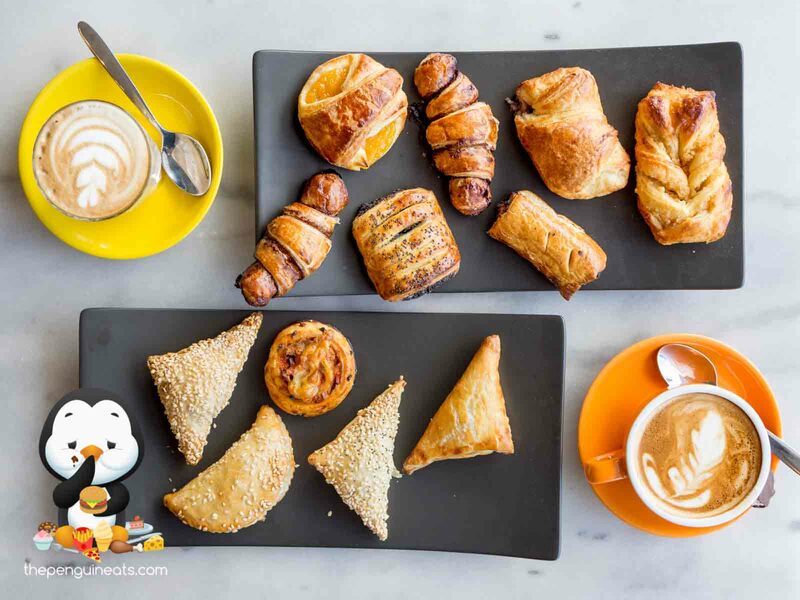 With a colourful background, head baker and owner Yaniv offers up patrons of Danish Nosh his very best interpretations on Jewish traditional baked goods, and the local community are in love with it! With every single item intricately hand-crafted in store with his own hands, no mixers used here, you can truly taste the difference. 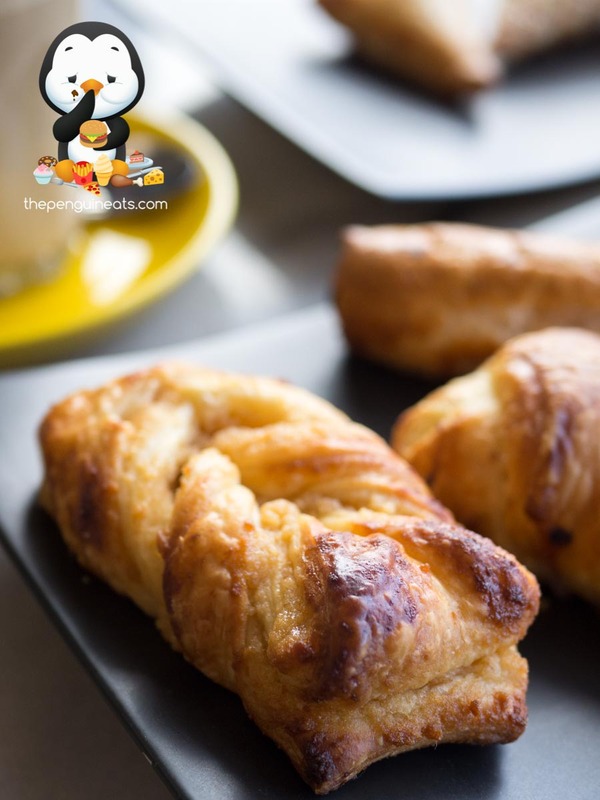 The heart and soul poured into each delicious little parcel of pastry is evident in every bite, and pair that with an excellent cup of coffee, you’ve got yourself a winner! Most definitely. We can’t wait to be back! 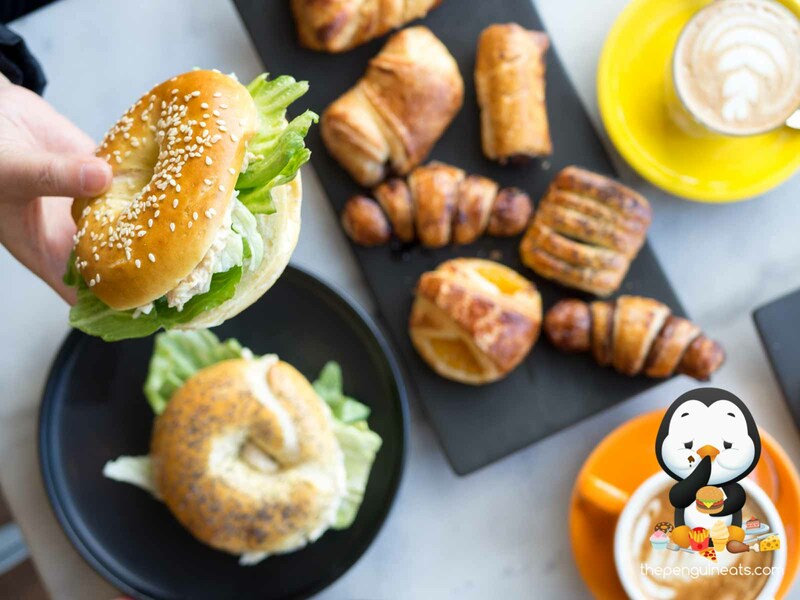 Penguineats would like to thank owner Yaniv for inviting us to Danish Nosh and for his generous hospitality.